In addition, five appendices are included that contain various tools to help the superintendent plan and evaluate the Sunday school program. 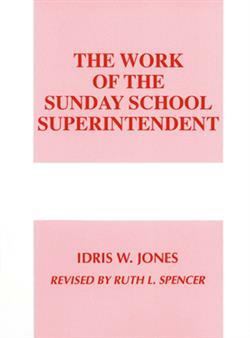 This book is an invaluable resource for all those who take on the responsibility of Sunday school superintendent. It contains information that will both guide an inexperienced first-timer and give new insight to those who have been on the job for many years.